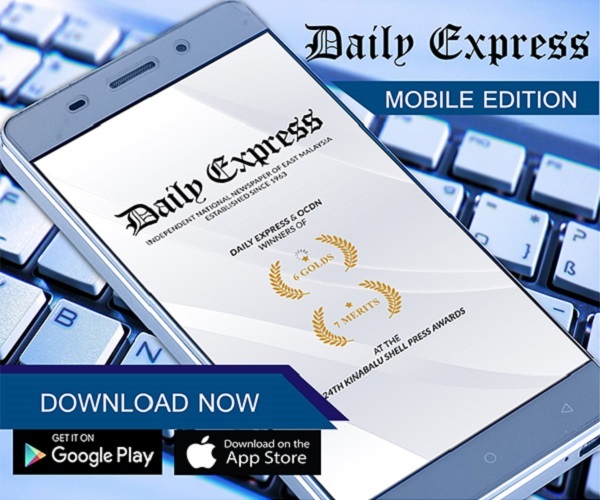 Reminder to school canteen operators | Daily Express Online, Sabah, Malaysia. Kota Kinabalu: School canteens are reminded to adhere to the price guidelines provided by the Education Department face action by the Domestic Trade and Consumer Affairs Ministry (KPDNHEP). Following inspections carried out in the State, Sabah Director Georgie Abas said although they have yet to receive any complaints or findings of school canteens failing to comply with the guidelines, the Ministry will continuously carry out inspections. He said since Jan 14 to 18, the Ministry has visited 98 school canteens across the State and has issued only one compound. “There was only one case involving a school canteen in Kudat. 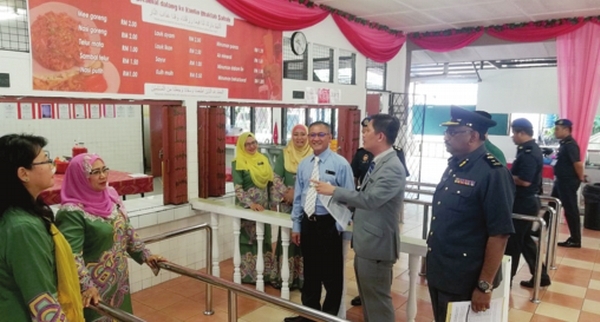 A compound worth RM100 was issued on the spot after personnel found that the canteen had failed to display prices for their sales,” he told reporters after an inspection at Sekolah Menengah (SM) Maktab Sabah Kota Kinabalu, here on Friday. Also present were Sabah KPDNHEP Enforcement Officer Chief Ravichandran A/L Vadivellu, Kota Kinabalu Education Officer Umin Sadi, and SM Maktab Sabah Principal Datuk Nuinda Alias. Aside from the school canteen in Kudat, Georgie said no other actions were taken as there were no records of the school canteens that were inspected, violating the Price Control and Anti-Profiteering Act 2011. “So far we have only issued notices to the canteen operators for them to keep records for the past seven years. “This way if there are complaints of price increase, we can check the prices and serve a new notice. 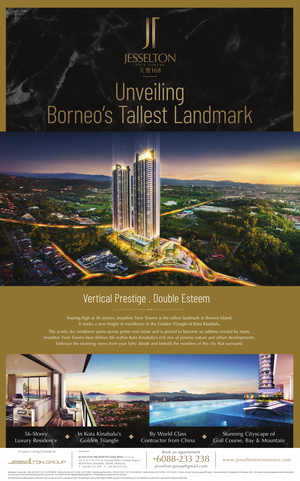 “We will check the documents and cost records of all their (operators) purchases. If the records show that their purchase cost has no changes but they increase their prices, then we will take action,” he added. He also said that if this operators how caught of profiteering, they can be charged in court where they will have to face heavy fine that could reach up to RM1million for corporate and RM250,000 for individual operators.